for laundries/dry-cleaners, wholesale/retail, shopfitters, designers, etc. 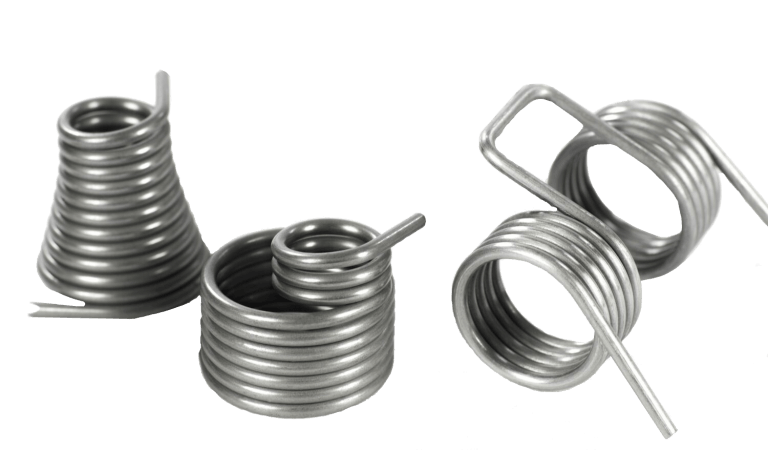 When developing your individual bent wire part or clothes hanger, we’ll give you competent advice and assistance. We, in close cooperation with you, will find the optimal solution for your requirements. 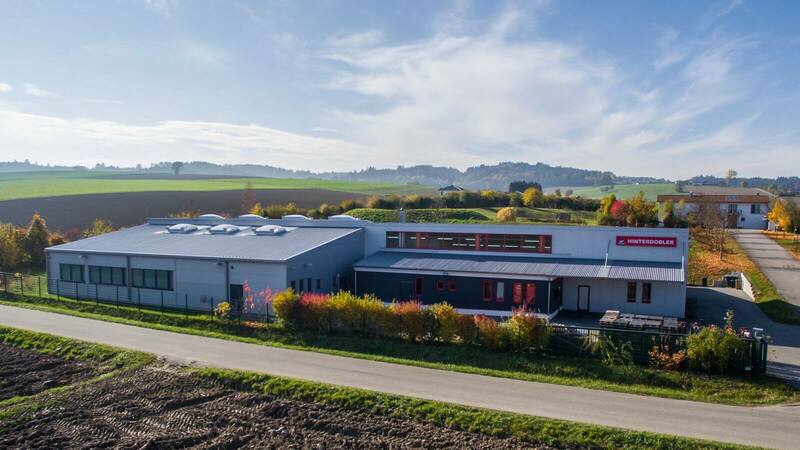 We do not have our products manufactured in the Far East but instead manufacture all our bent wire parts and clothes hangers at our site in Bad Griesbach in Passau. 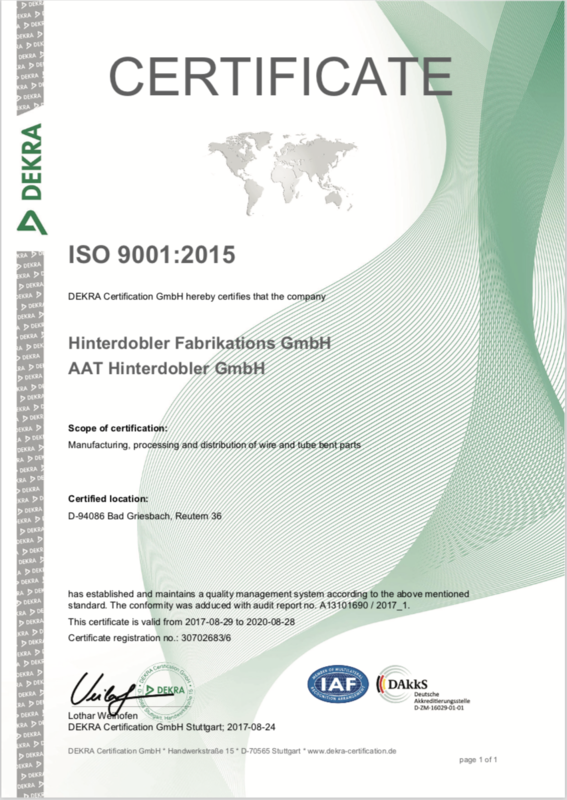 As a manufacturer we are ISO 9001:2015-certified, and only use European high-quality wire. 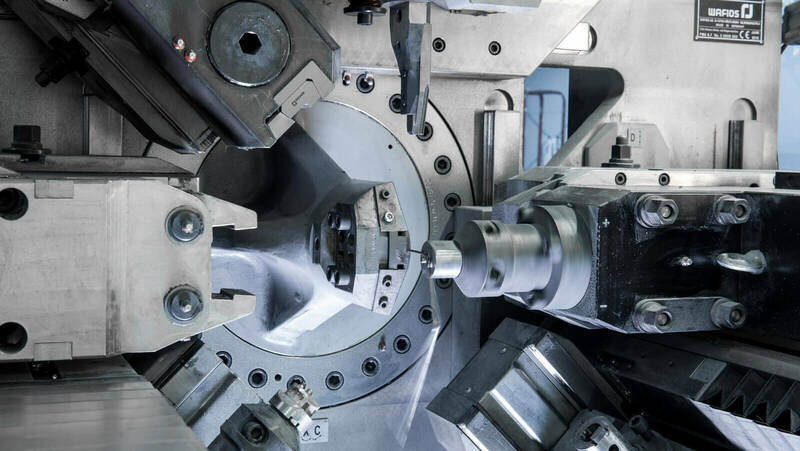 Thanks to a machine park with many state-of-the-art CNC bending machines and our highly-trained staff, we can produce even large orders efficiently and quickly. A large, well-stocked wire warehouse allows us to react very quickly to orders. Depending on the order size and complexity, we can in some cases also offer a 24-hour service. 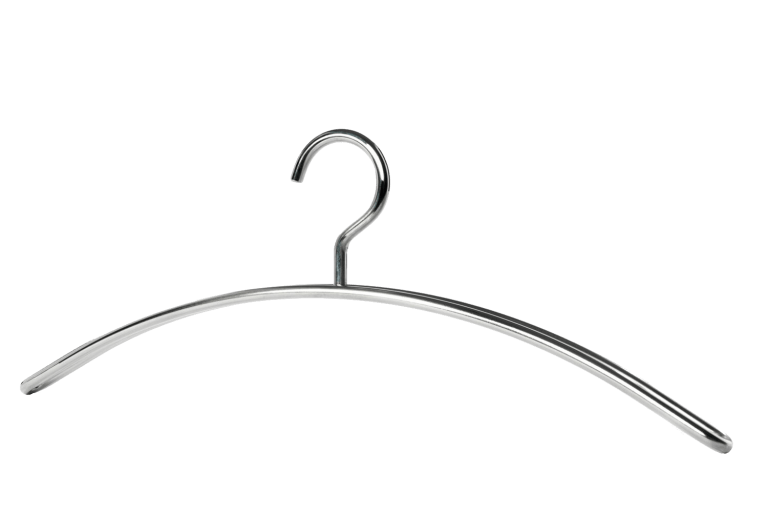 We also manufacture the clothes hangers in our standard range in small quantities for you. And when we develop products according to your specifications, we can also produce small sample series for inspection. 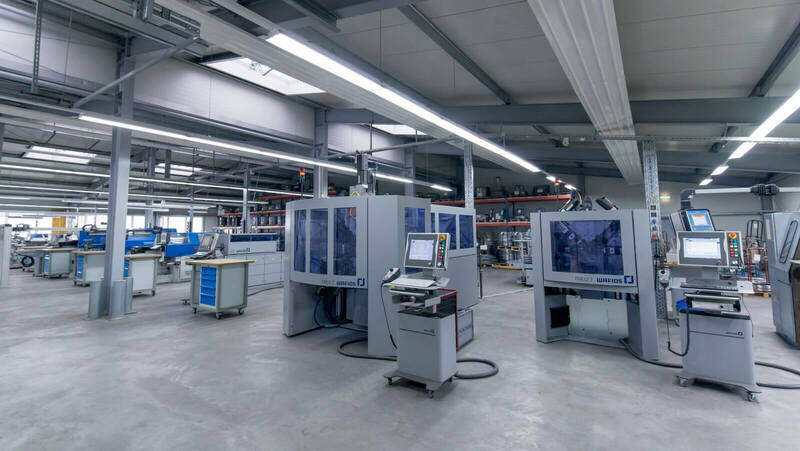 For decades we have served a constantly growing customer base from different sectors – businesses of all sizes, from small shops in Germany to international global players. 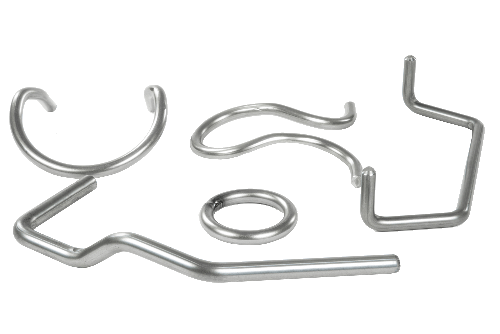 Highly complex CNC bent wire parts with finishes and further processing for various industries. Our broad range of industrial, wardrobe and collection hangers and special hangers according to your desires. A family-owned business in its third generation that manufactures in Germany using only European premium-quality wire.